As expected, the Synology RT2600ac is an interesting device and its uniqueness mainly revolves around the SRM (Synology Router Manager) operating system which offers more than a few powerful networking features (usually found on corporate-type devices), while also immersing the user in a familiar environment. Synology ha combinado un hardware de gran calidad con un sistema operativo que será referente en router de alto rendimiento en poco tiempo como lo es ya en el mundo del almacenamiento en red. Precisamente esa es su gran virtud ya que permite al usuario acostumbrado a este sistema operativo una rápida adaptación, pudiendo sacar partido de todo su potencial en pocos minutos. Synology has approached the router with the same design ethic as their excellent NAS range, and the RT2600ac is the stunning result. 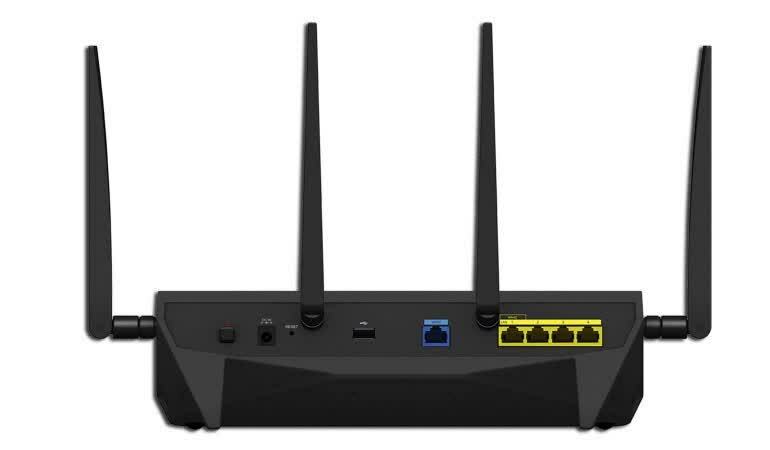 Where other router makers talk-the-talk of security, flexibility and performance, the RT2600ac unequivocally delivers on those words. 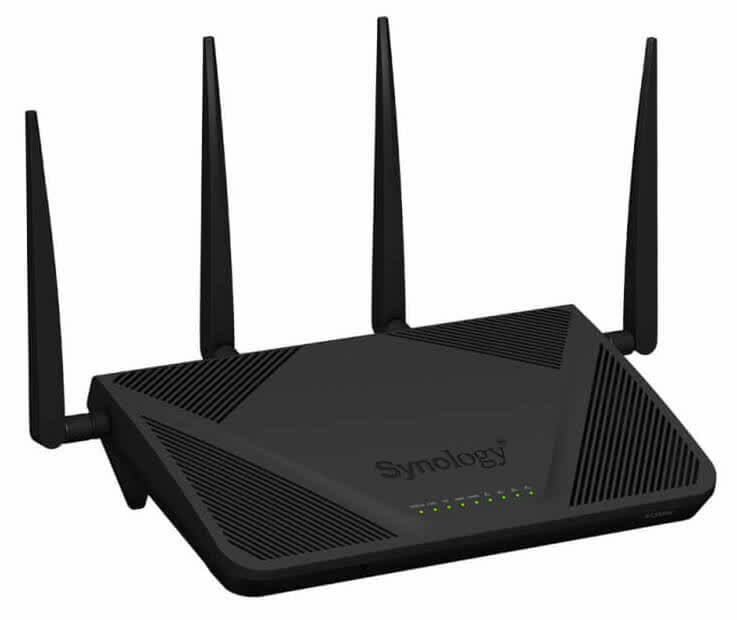 The Synology RT2600ac combines workmanlike WiFi performance with lots of router configuration options and extension via packages, making it a great mid-range all rounder. At the end of the day you are getting a great router with the RT2600ac and one that runs the best router management software out there. 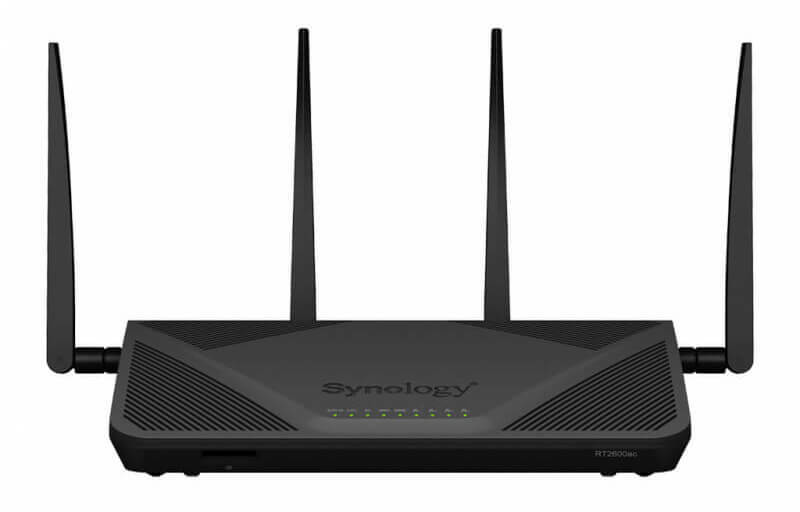 The Synology RT2600ac is a feature-rich AC2600 router with support for MU-MIMO data streaming and dual WAN connectivity. It delivers fast 2.4GHz and 5GHz throughput, but its file-transfer and MU-MIMO speeds are merely average. The Synology RT2600ac still offers a great balance of performance and features, both basic and add-on. A “router plus” if you may, for the price of a router under $300. It's hard to believe that up to this point, in one short year, Synology has gone from entering a market full of big named vendors to producing the best AC2600 wireless router we've tested. This router really does do it all, and at a great price point. 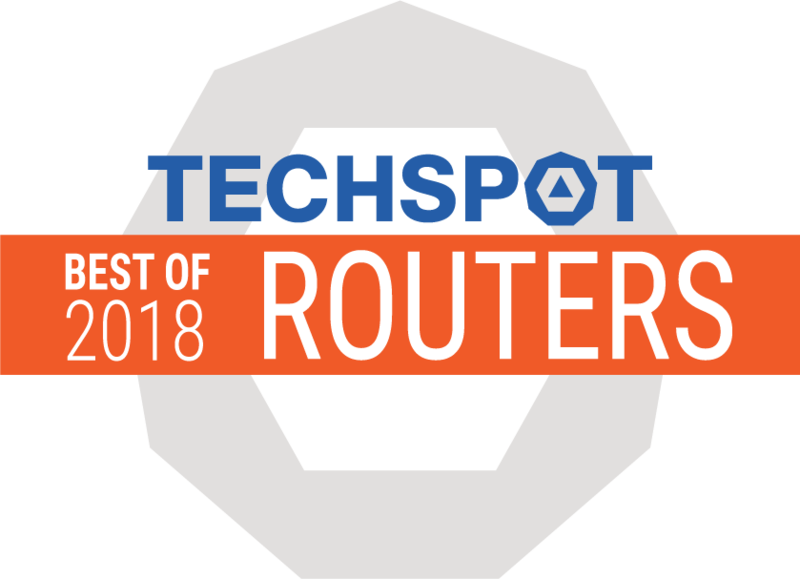 We’d go so far as to say it’s the best 2600AC router on the market, with blazing speeds, a rich feature set and that oh-so-amazing interface. Highly recommended for both novices and network engineers alike. A compelling mix of NAS and router, though you do pay more for those advanced features, and needs more third-party apps. My time spend with RT2600ac was a short however, I have tested pretty much every setting available and I haven’t had any issues with operations of this device or features it has to offer. 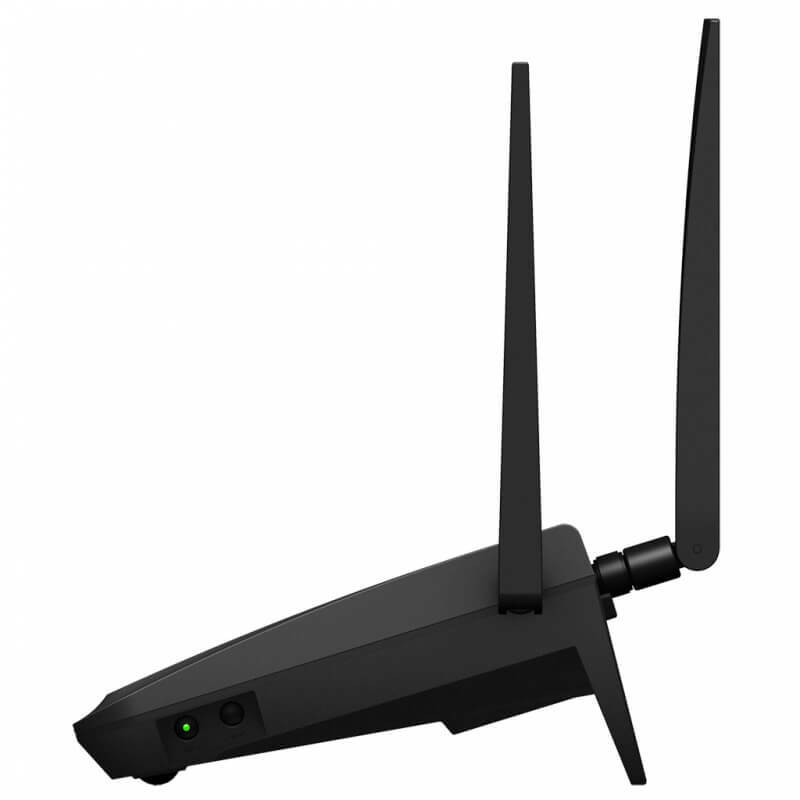 Since this router supports MU-MIMO(Multi User – Multiple Input, Multiple Output Technology) I had no issues with streaming media to more than one device or gaming on multiple platforms at the same time. 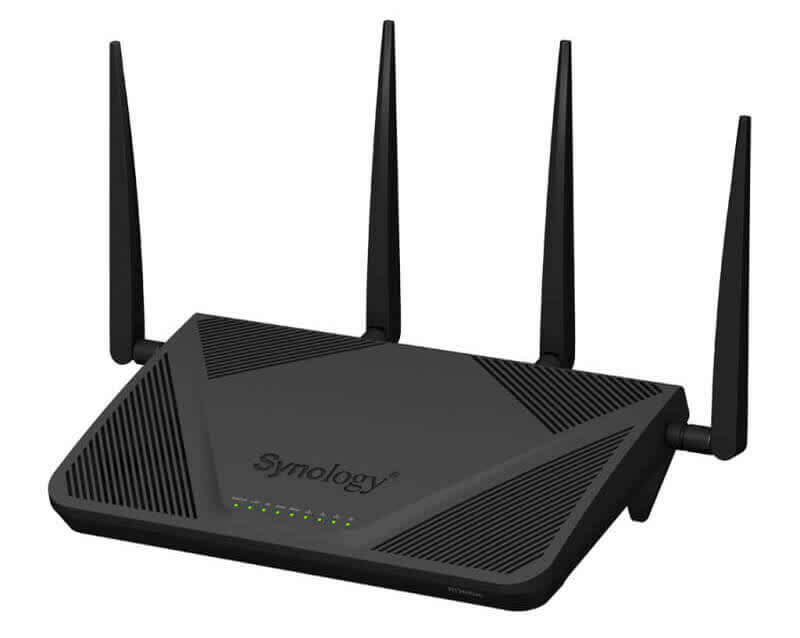 The Synology RT2600ac is a versatile, feature-packed router that networking nerds will love.